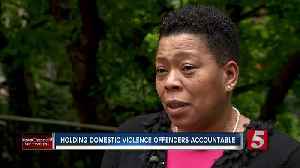 Domestic violence advocates are pushing back after a bill passes the House, that could do away with a measure to hold offenders accountable. 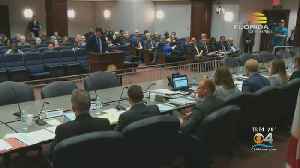 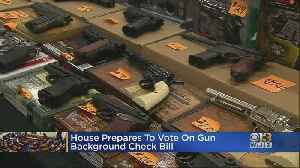 Colorado's House voted 38-25 Monday to approve Senate amendments to the bill. 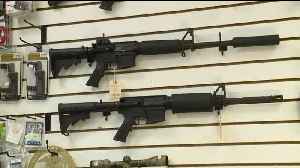 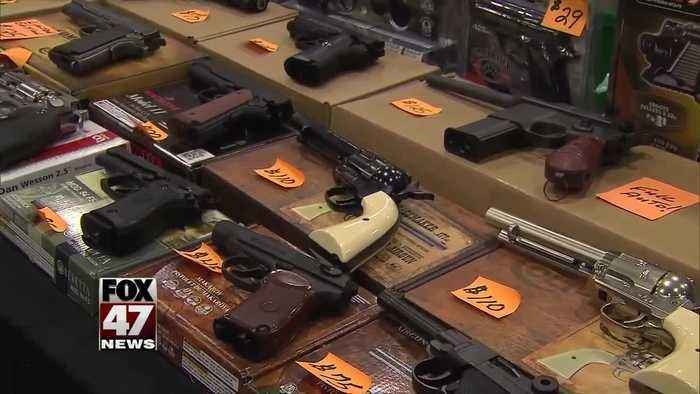 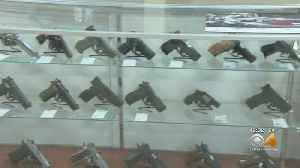 A new proposal in the state House seeks to create a gun registry in Pennsylvania. 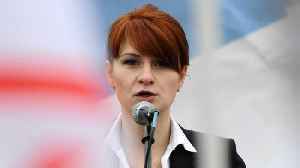 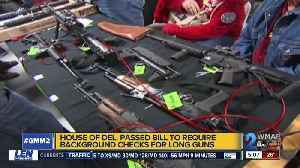 The bill would require Pennsylvanians seeking to do anything with a gun, whether that be own, possess, sell or.. 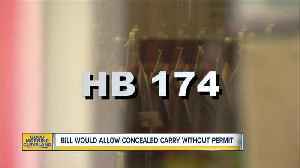 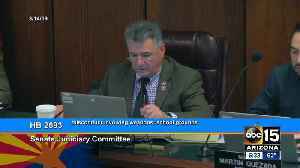 The bill would allow guns to remain loaded, so long as they stayed inside vehicles that came onto school grounds.